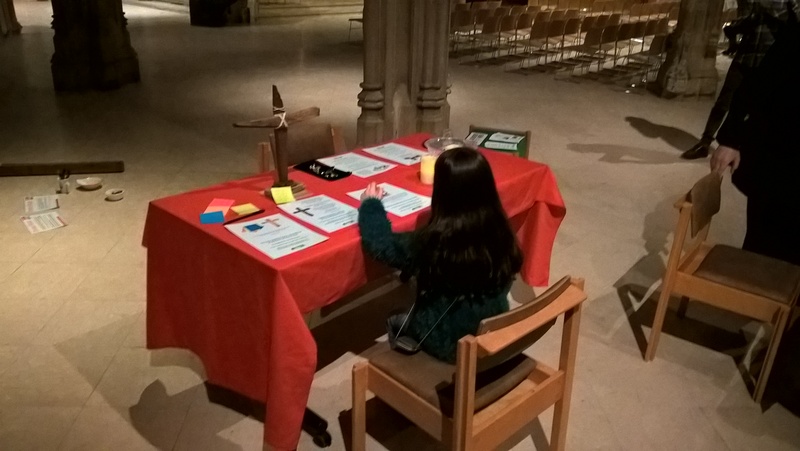 On the evening of Wednesday 6 May, 21 Christians in Chelmsford, from a number of different churches and traditions took their part in an initiative called 7:14 Prayer, (see 2 Chronicles 7:14). Nationally, there was also a large gathering in London, and many other people met in their own towns and cities. Here in Chelmsford we gathered for an hour outside the City Council Offices, in Duke Street. We prayed and then walked the immediate area, continuing to seek God’s blessing over the City, the Nation and for the whole electoral process.. The next morning, as the Polls opened, I sat in my back garden to pray and reflect for a while. As I did so, I was aware of birds singing, watched the clouds scudding across the sky, felt the sun periodically warming my skin and saw the trees and plants in and around my garden looking green and fresh. Things were as they should be and I felt confident that God, who had created it all, was in heaven and fully in control. On Friday morning, as the unexpected Election results came in, there was disbelief for some and delight for others. The Media were full of reports and comments of how “no-one saw that coming!”. I went for a jog and ended up in the fields near my house. Again I heard birds singing, saw clouds in the sky (and I know the sun was up there behind them! ), and observed lush greenery all around. Things were still as they should be and I still felt totally confident that God, who had created it all, was in heaven and fully in control. I recalled this Bible passage, “God reigns above the nations, sitting on his holy throne.” Psalm 47:8 (NLT)..
We’re on the brink of something so exciting? As consternation and surprise continued, as party leaders resigned and pollsters scratched their heads, I had a definite sense that God had moved the Nation’s electorate, us, in response to all the prayers that had come before Him. And he was not at all surprised at the result. I felt God speak to my heart. Although this is unlikely to be what the Prime Minister had in his mind, if indeed he even knew, I believe God was saying to me, do not fear, do not worry about the Political landscape, because an amazing Christian Revival for Great Britain is at hand! I am certain this Nation is on the brink of something so exciting. Our role is simply to keep believing and praying. Our next Prayer Event is on Friday 15 May – full details of this and all forthcoming events can be found here. 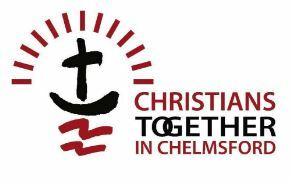 Previous PostPray without ceasingNext PostThe Chelmsford Revival?